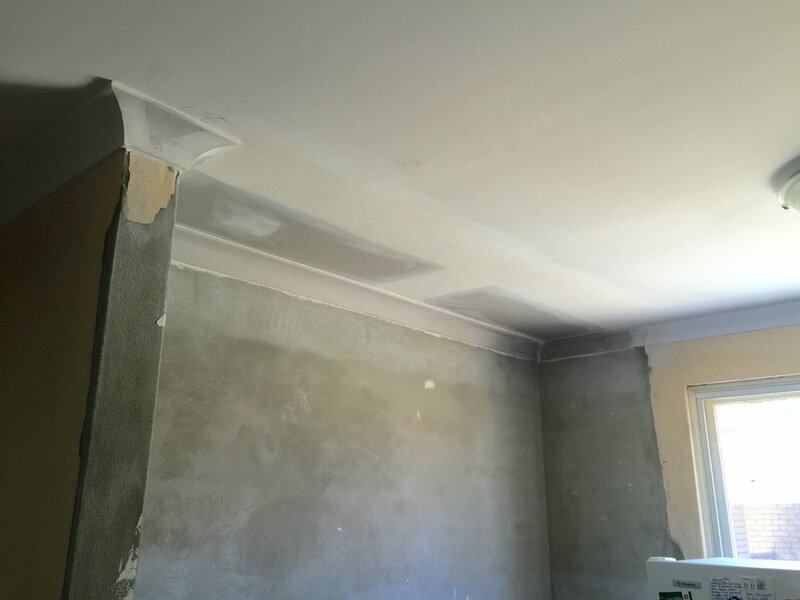 If it’s a new ceiling you’re looking for then we can provide that as well. If there is framing required then that can be done along with insulation and your choice of cornice. No job is too big or too small for our specialist team to complete and a friendly representative can come out to your house and provide a free quote with no obligation. If required we can also organise other trades such as electricians and painters so you don’t have the hassle of dealing with lots of different people. Get a quote today and see what we can do!